If you just landed here from another planet, you would think that the only news stories that matter are the alleged Trump-Russia collusion, Robert Mueller’s flying subpoenas, and the growing gaggle of A-List gropers. But what you wouldn’t hear much about is the most important story of the year: America is back! Though the media has been loathe to report this fact, 2017 has been a banner year for the U.S. economy. An incredible comeback from President Obama’s anemic non-recovery recovery. The Economist notes this week that blue collar wages are rising, as unemployment tumbles, wage growth among factory workers, drivers, and builders, now exceeds 4%. Theirs is growing faster than the wages of professionals and managers. And when you dig deeper, there is even better news. The trades are thriving. 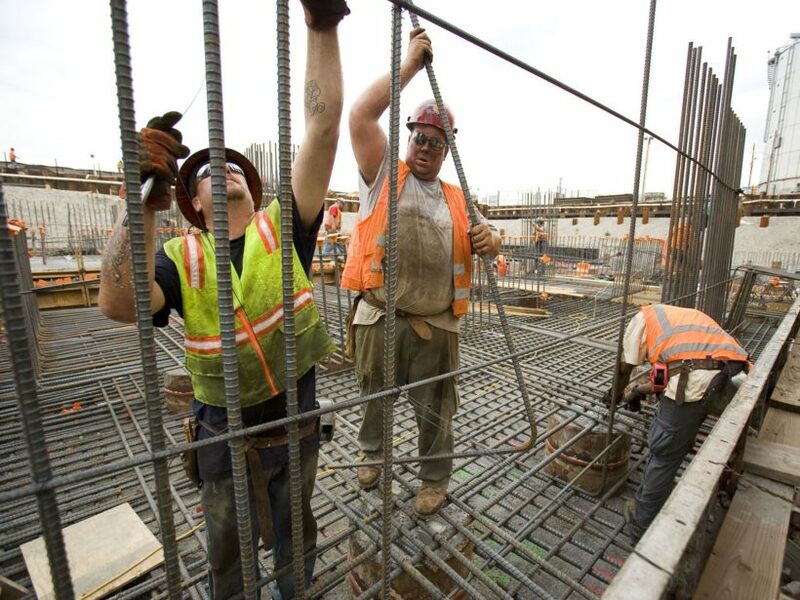 Some building contractors are seeing their wages grow by double digits year over year. That is great news! 1. 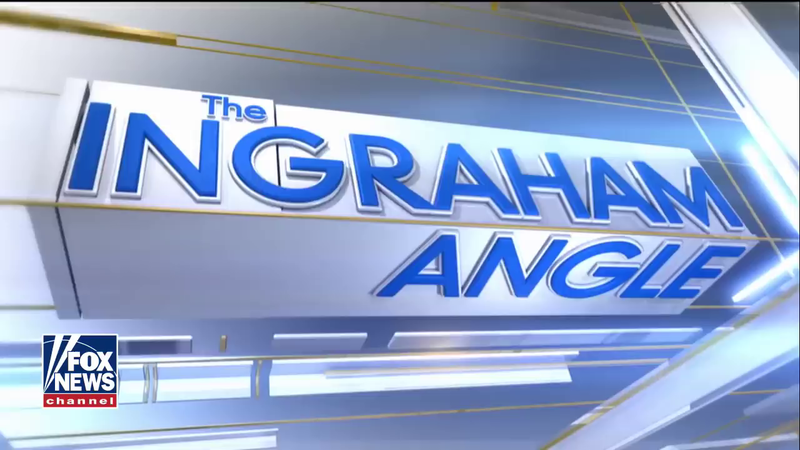 What type of bias does Laura Ingraham illustrate in the video? 2. Do you agree with Ingraham’s assertions about the media? Explain your answer. 1. Laura Ingraham illustrates bias by story selection and omission.